According to Experian Automotive, the average interest rate on a new car loan during the fourth quarter of 2014 was 4.5 percent. 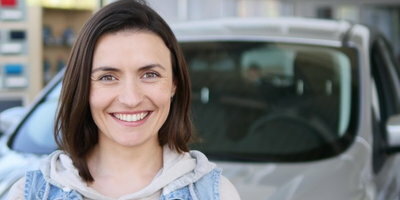 Even with interest rates that reasonable, "To keep that payment low (buyers) spread that payment out over a longer period" according to Melinda Zabritski, senior director of automotive credit at Experian Automotive. But there is a catch: the borrowers she's referring to have good to excellent credit. According to Zabritski, the difference in interest charges between a 60-month and 72-month loan for these buyers is minimal: "You might only pay $500 or $600 more over the entire life of that loan, but you'll save $50 or $75 a month. So the breakeven point comes pretty darn quick." But how does stretching a car loan affect buyers whose credit scores fall in the near-prime to subprime range? 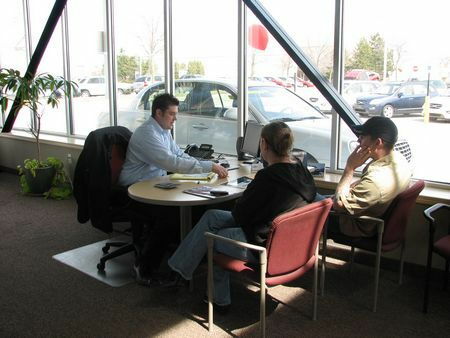 For credit-challenged car buyers, stretching that loan term is more expensive in at least a couple of ways, even if the new car being financed is far lower than the average transaction price of $28,381 recorded in the fourth quarter of 2014. 1. Consider this: a new car with a selling price of $16,000, a down payment of $1,000, an amount to finance of $15,000 with an interest rate of 14.99 percent and financed for 48 months would have a monthly payment of $417.39 and interest charges of $5,034. Using this example, each year that loan is extended results in roughly an additional $1,400 in interest expenses. Thus, a 60 month term has a payment of $357.77 and interest charges of $6,406.21, while a 72 month payment will be $317 with interest expenses of $7,831(nearly half the selling price of the vehicle). 2. The longer the vehicle is financed, the longer it will be worth less than the loan payoff amount. 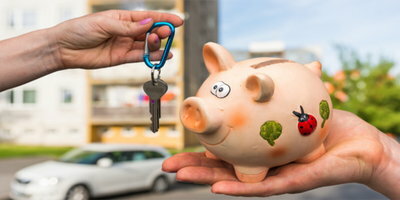 For credit-challenged borrowers, this means that, after a couple of years and even if they've reestablished their credit, they will be unable to re-finance their vehicle rate or finance another vehicle at a lower interest rate because they owe more on their current vehicle than its book value. In other words, unless they can come up with the cash, they could be stuck with their current high interest rate for one, two or even three more years. Simply put, borrowers with poor credit could very well end up paying two to three times as much in additional interest charges for extending their loan term as compared to people with good credit. Our advice to consumers with credit issues: until you've returned your credit to good standing, choose the shortest loan term possible. 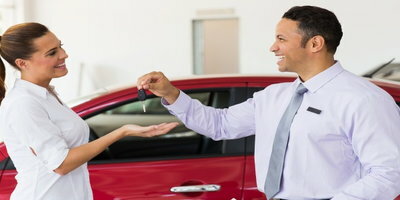 Borrowers with less than perfect credit should choose a more affordable new car rather than stretch the loan term on a more expensive vehicle to keep those monthly payments reasonable.